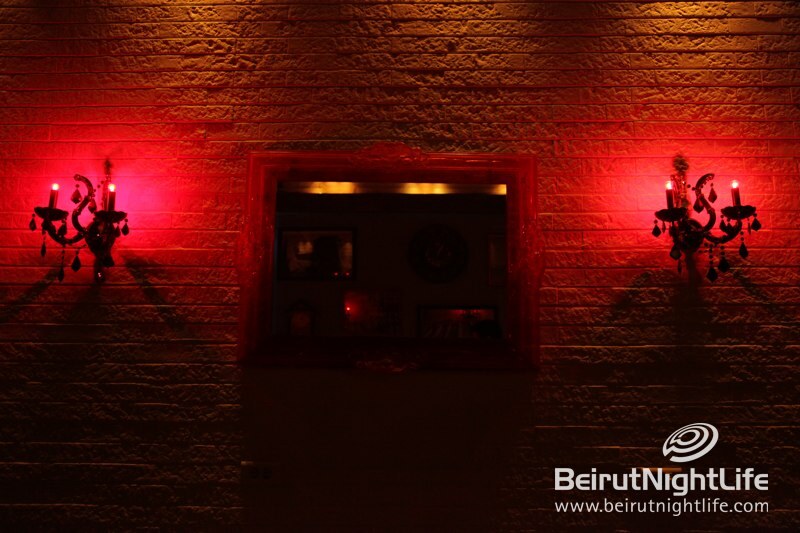 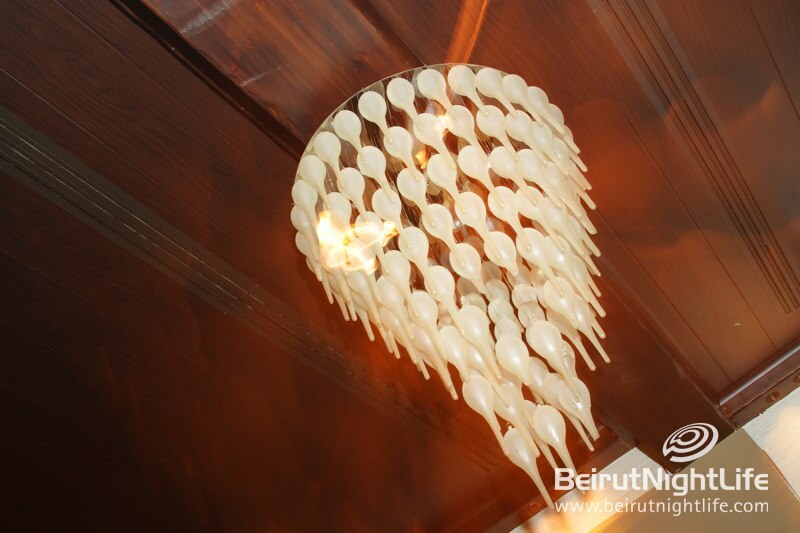 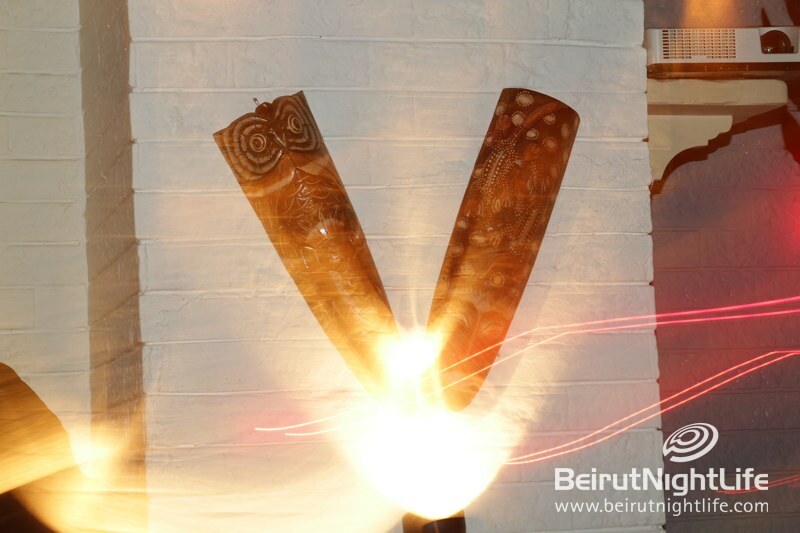 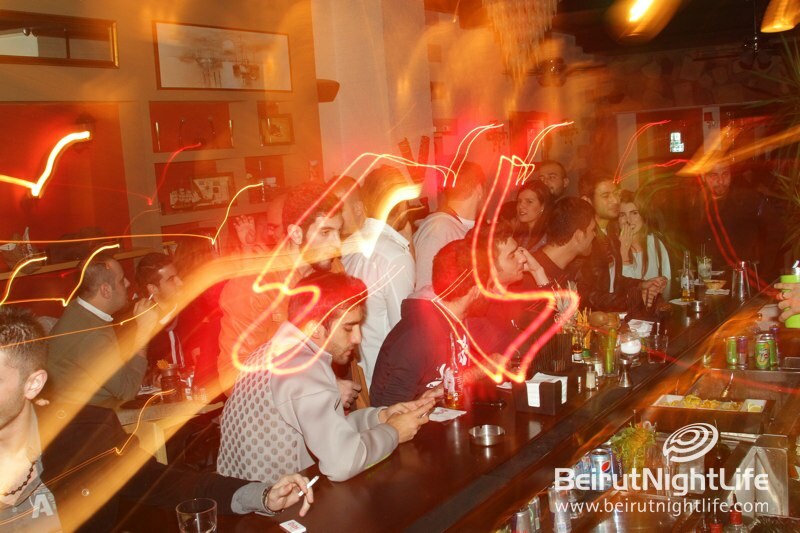 The RnB lovers of Lebanon who aren’t into massive over-the-top parties gathered at a more intimate location to enjoy their type of music. 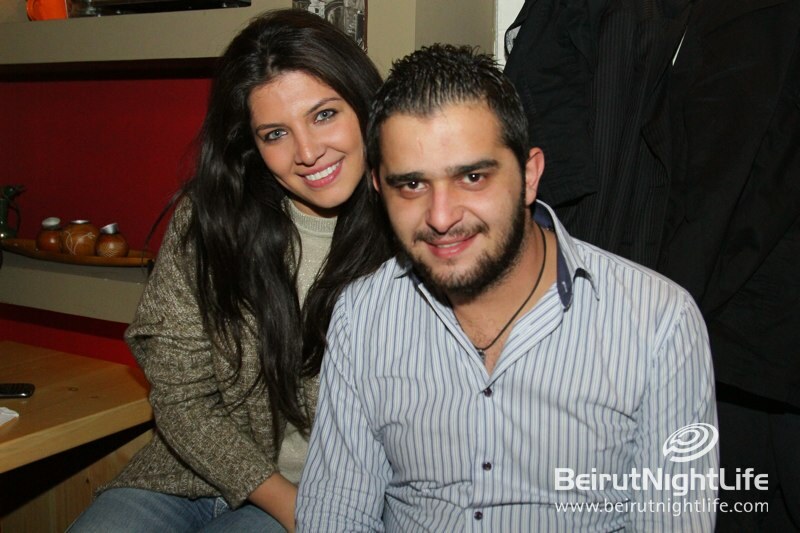 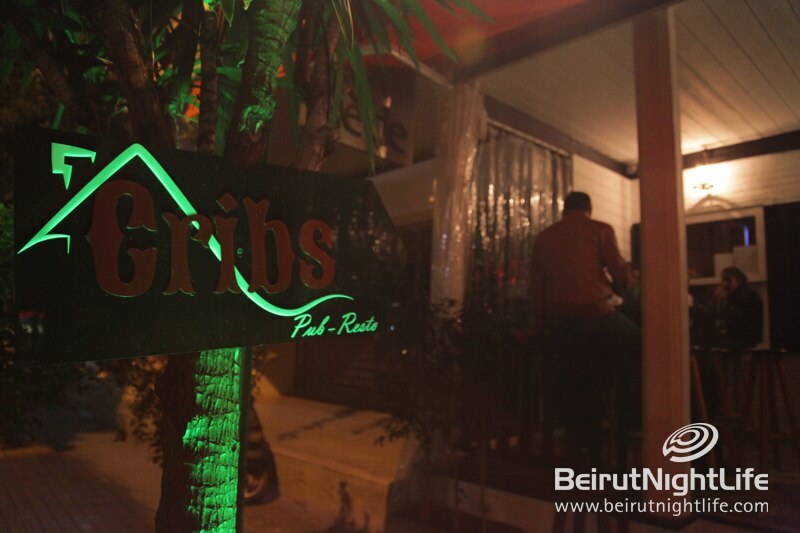 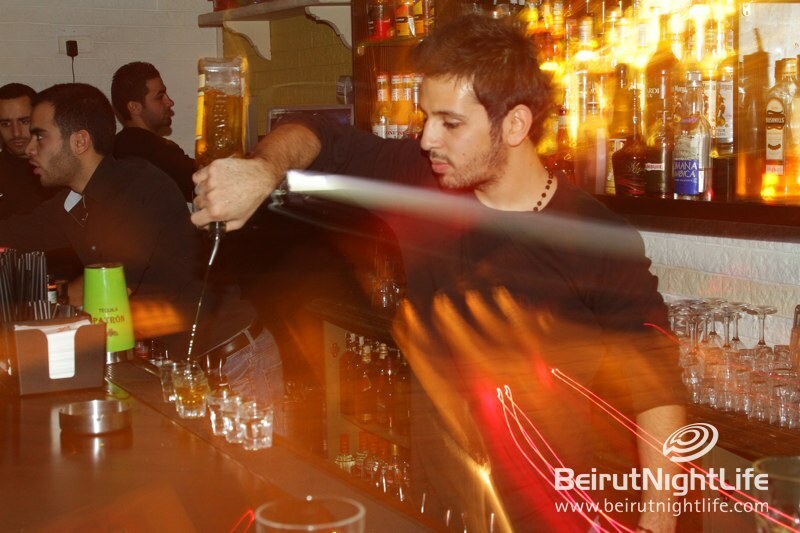 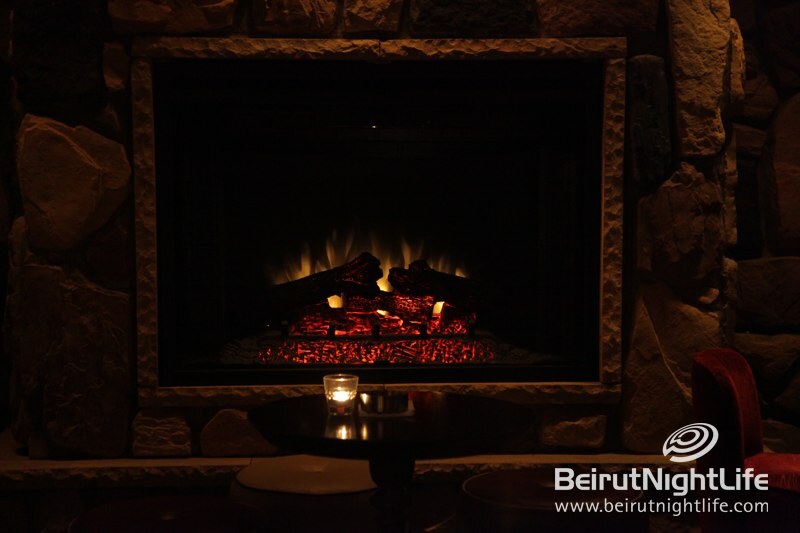 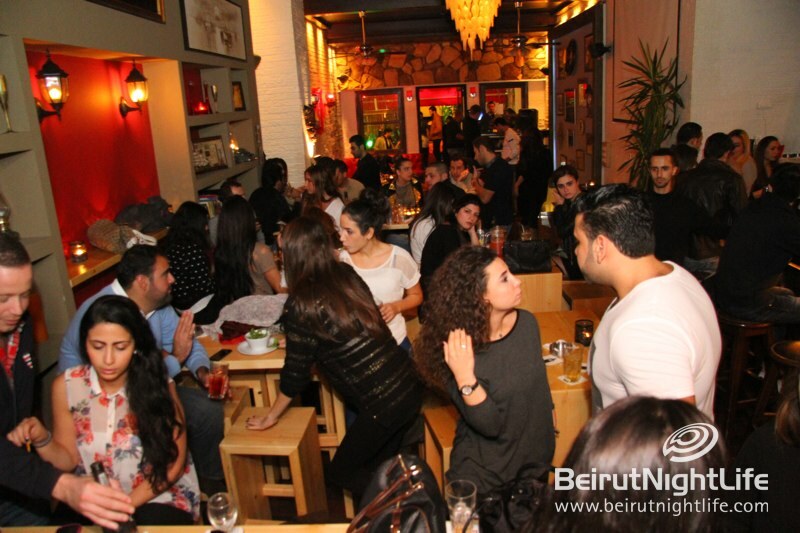 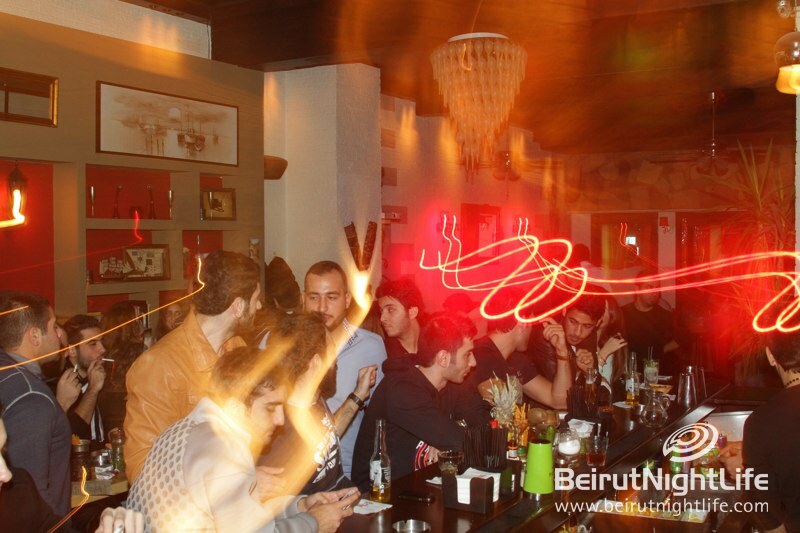 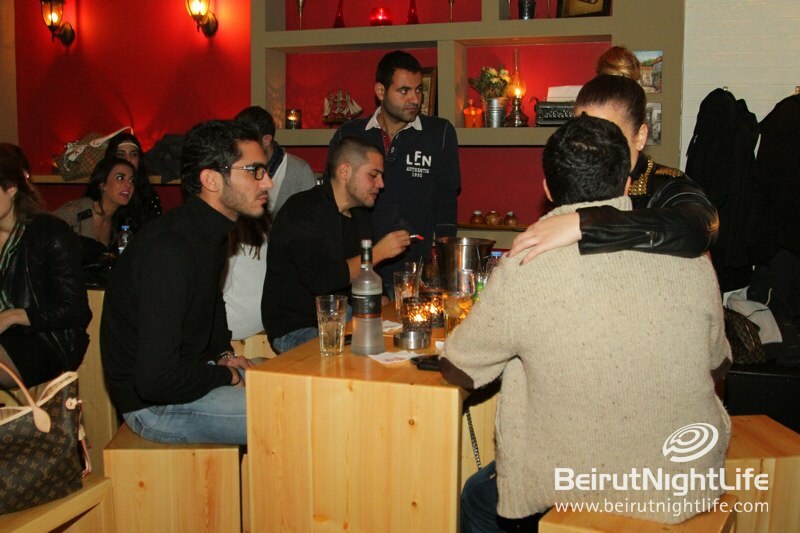 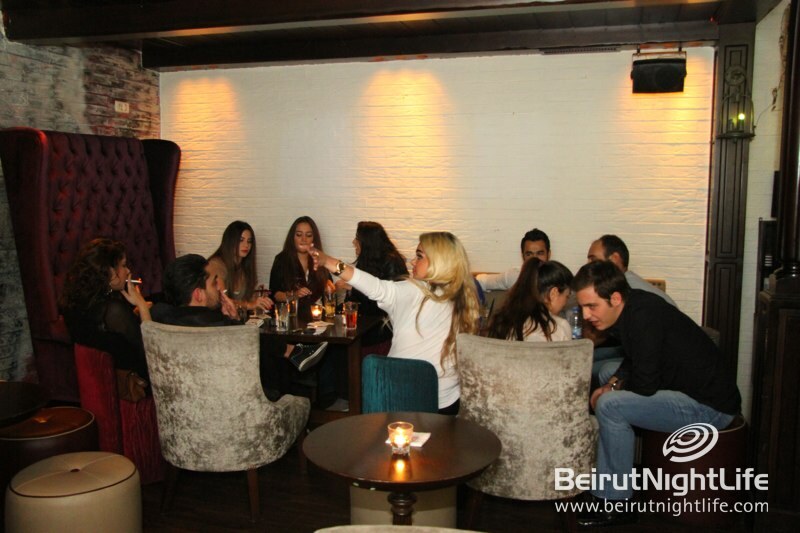 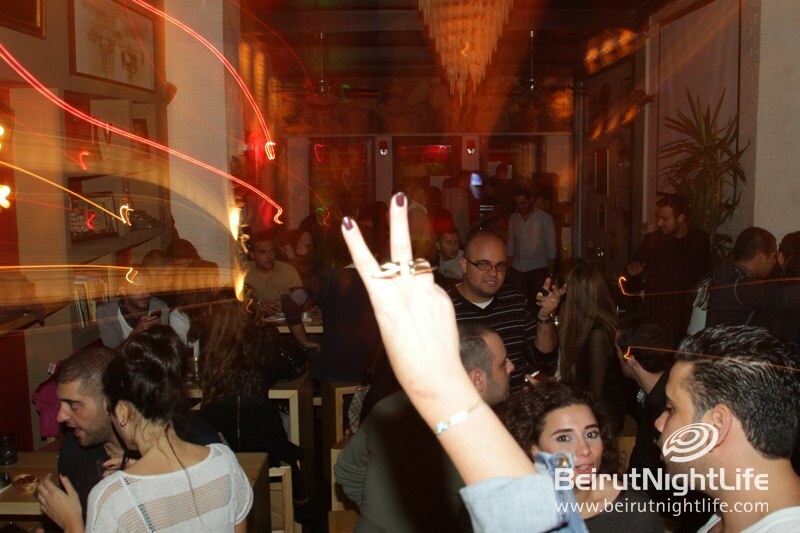 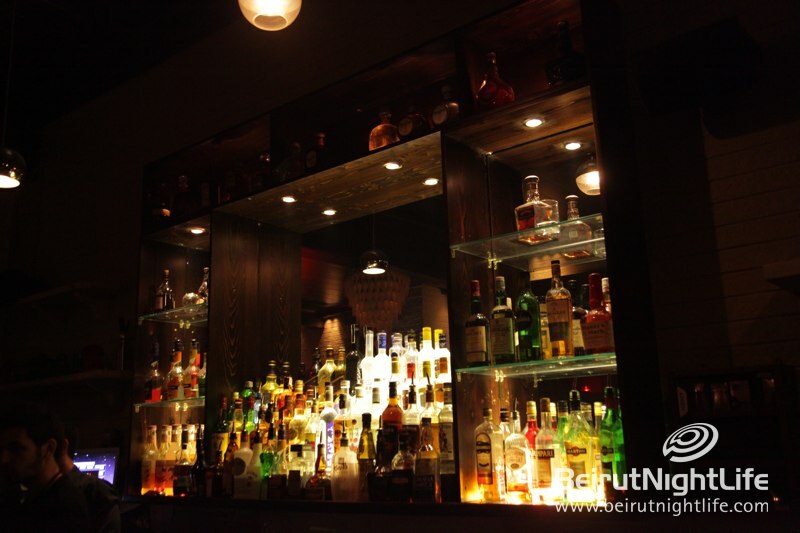 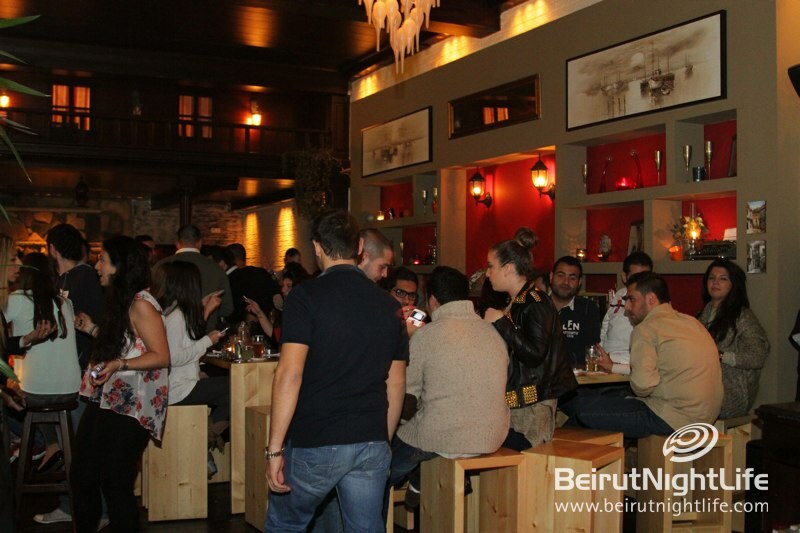 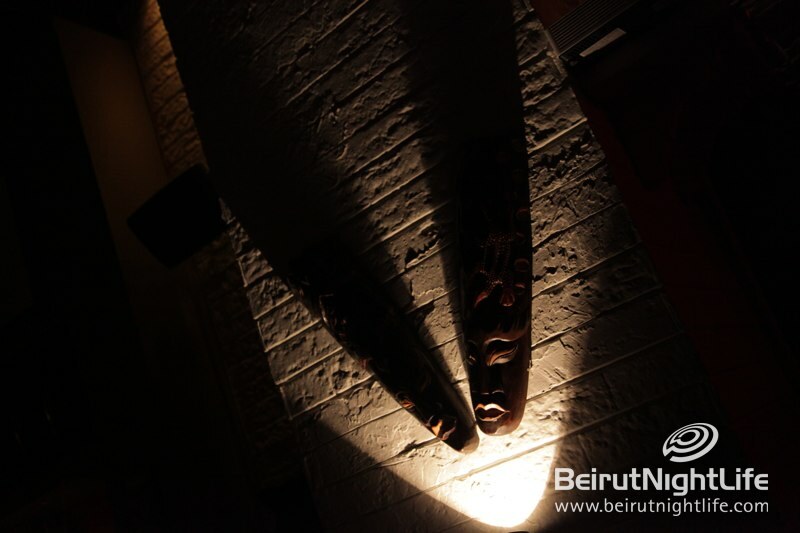 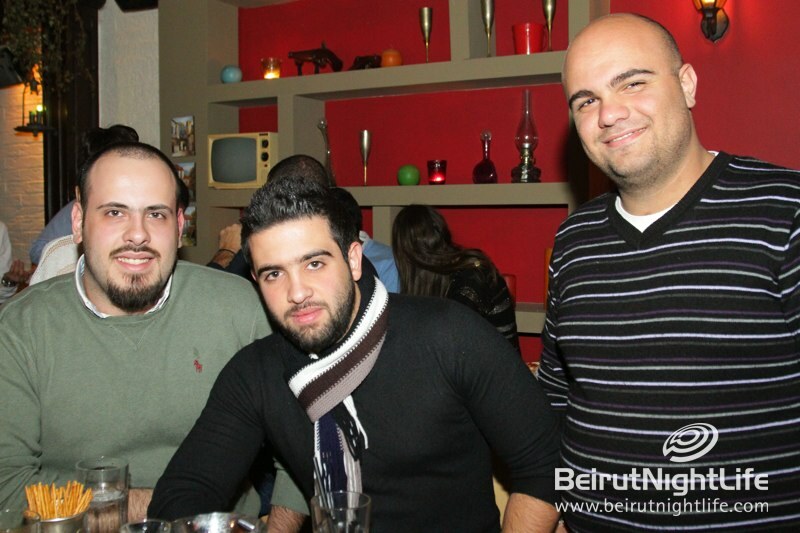 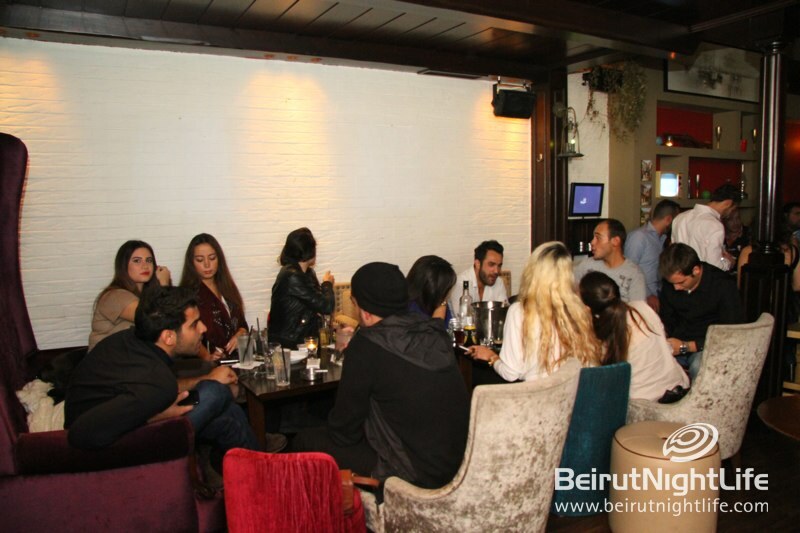 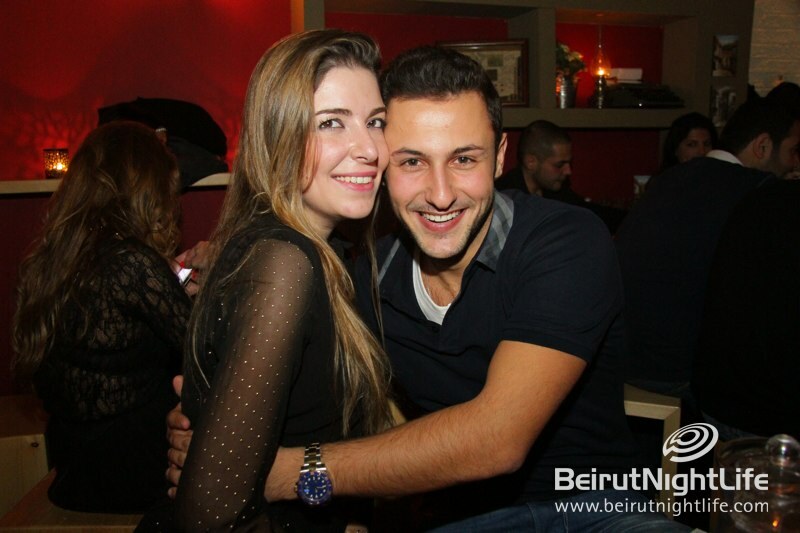 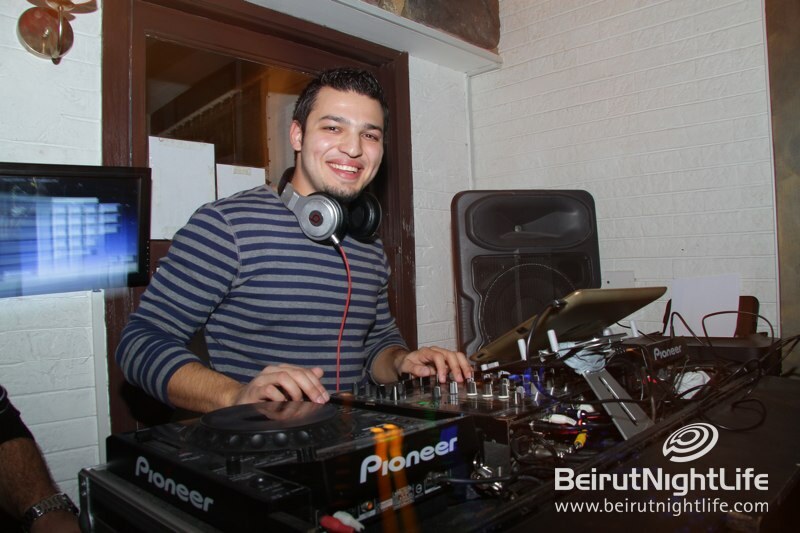 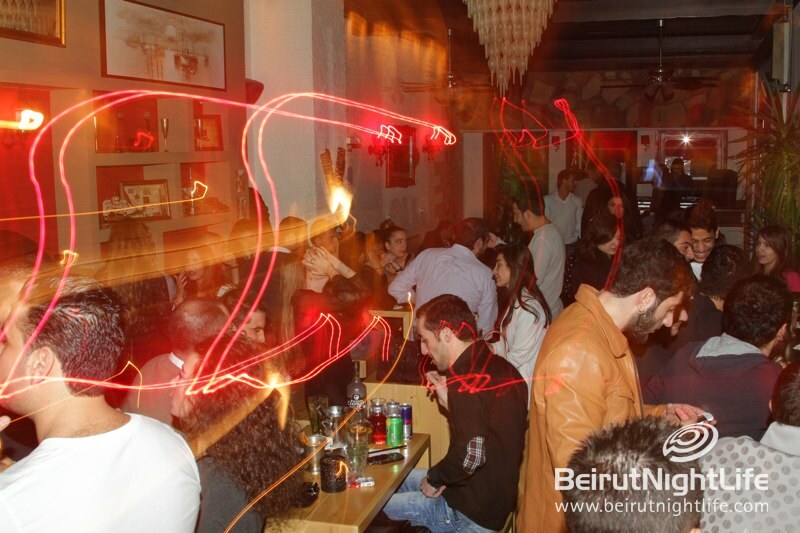 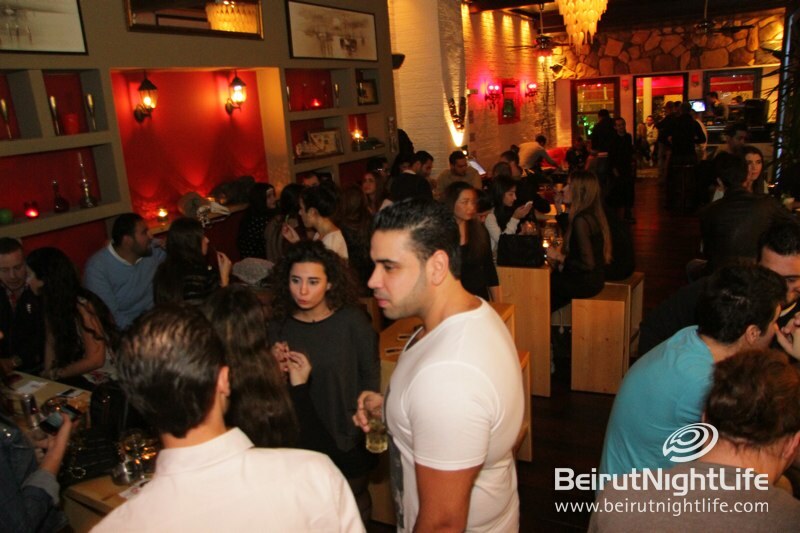 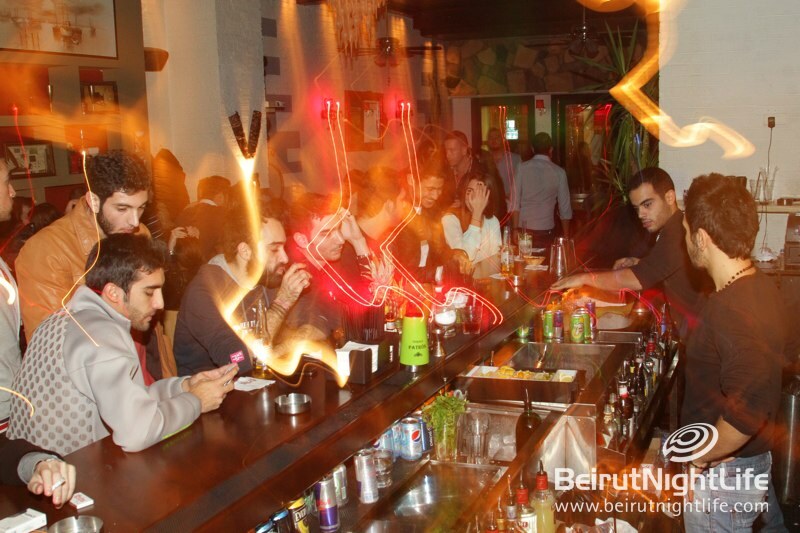 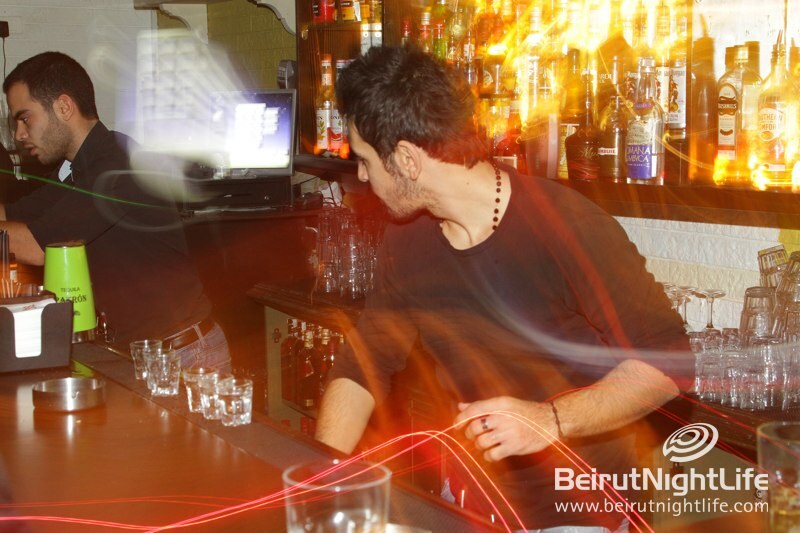 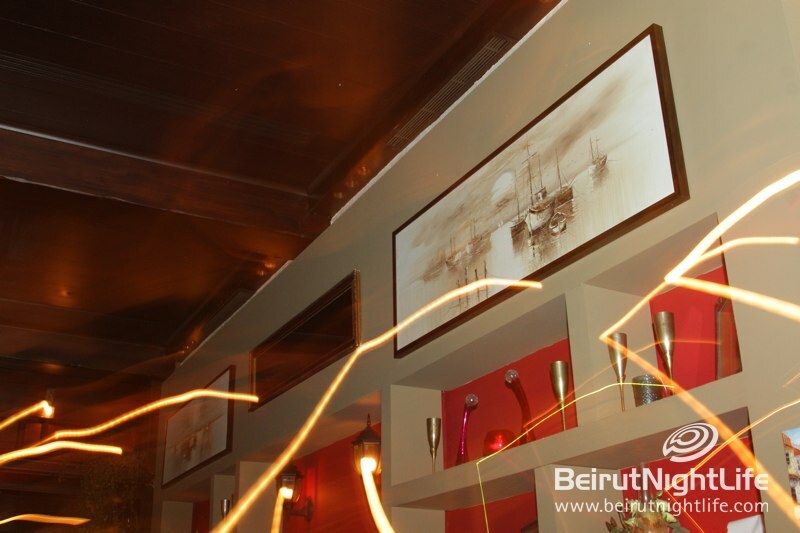 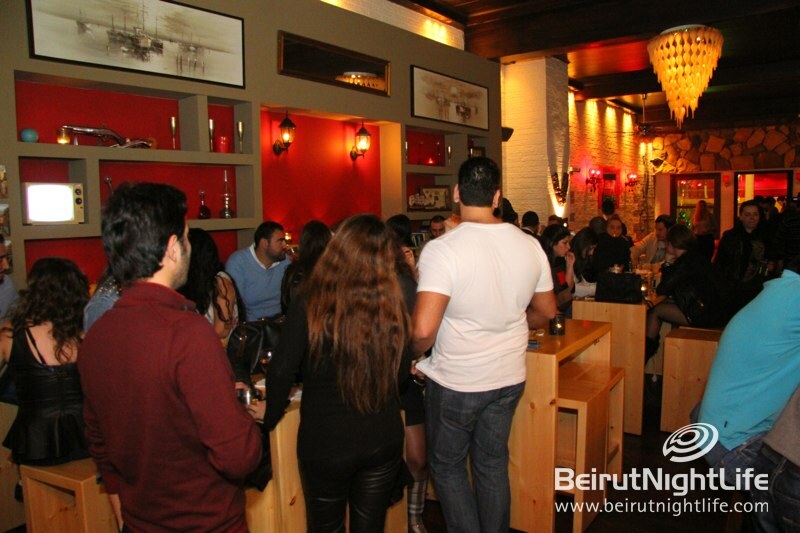 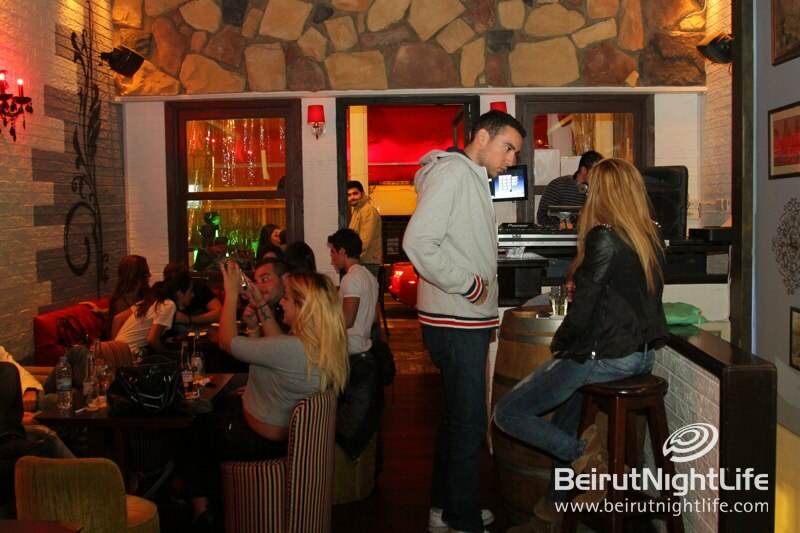 Cribs pub in Hamra had almost a full house that came to listen to the greatest RnB tunes all night, while enjoying delicious drinks, light conversation and a fun atmosphere. 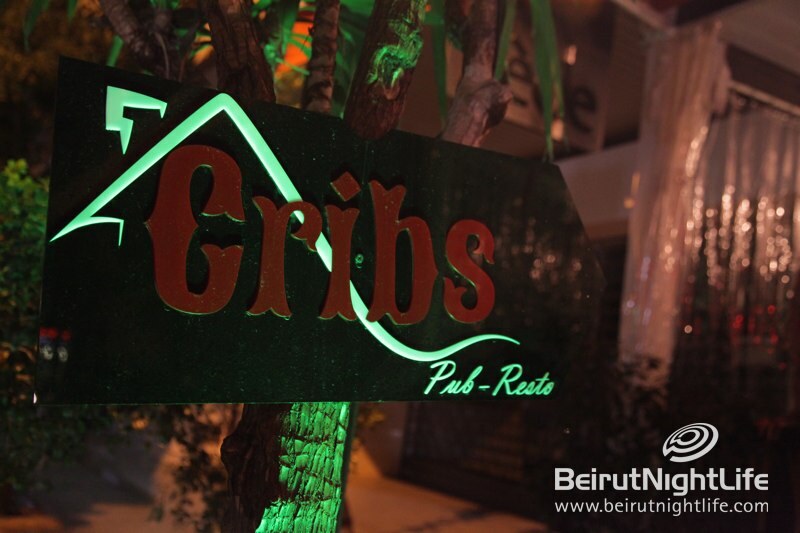 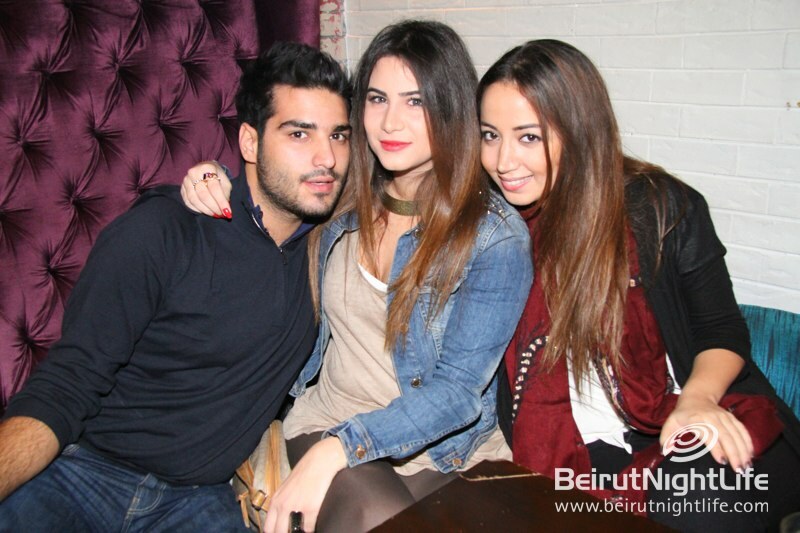 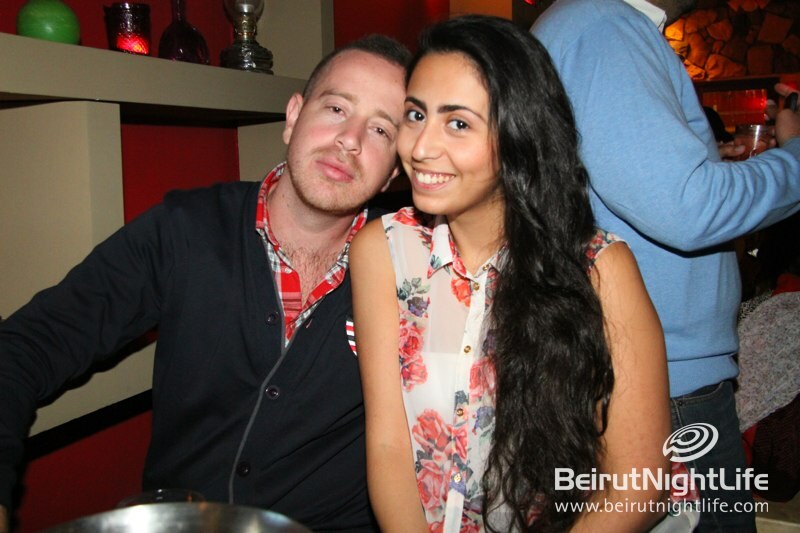 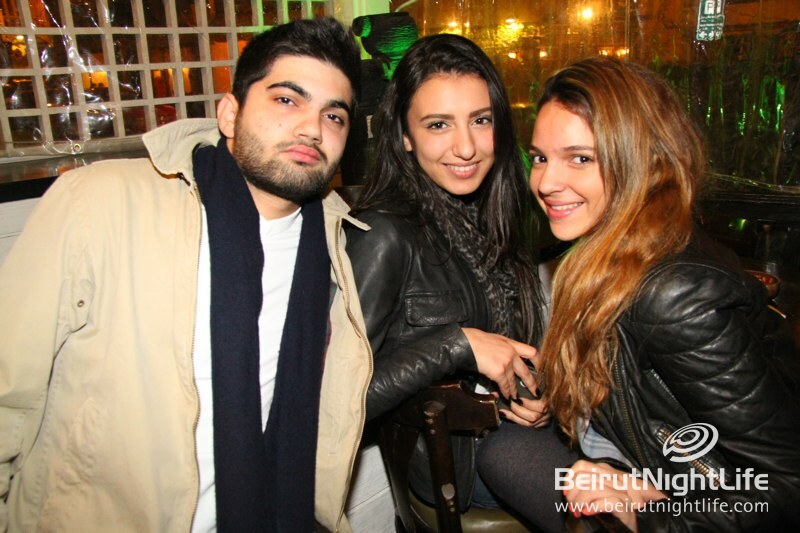 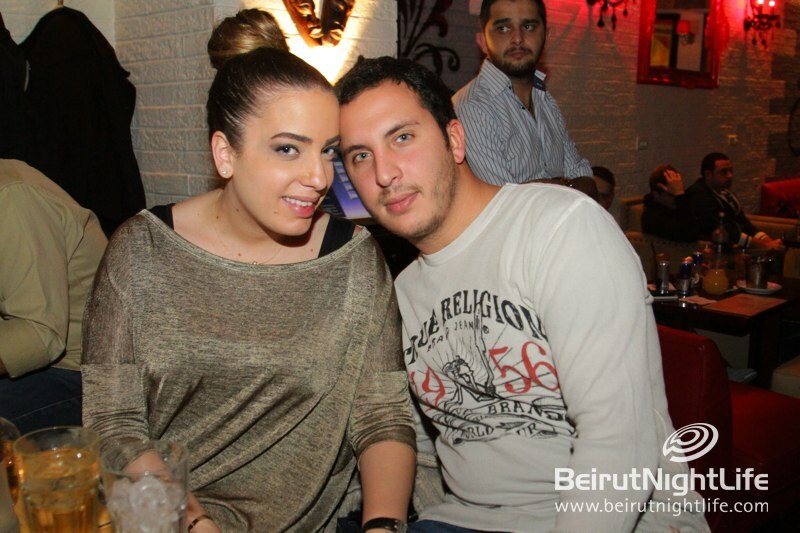 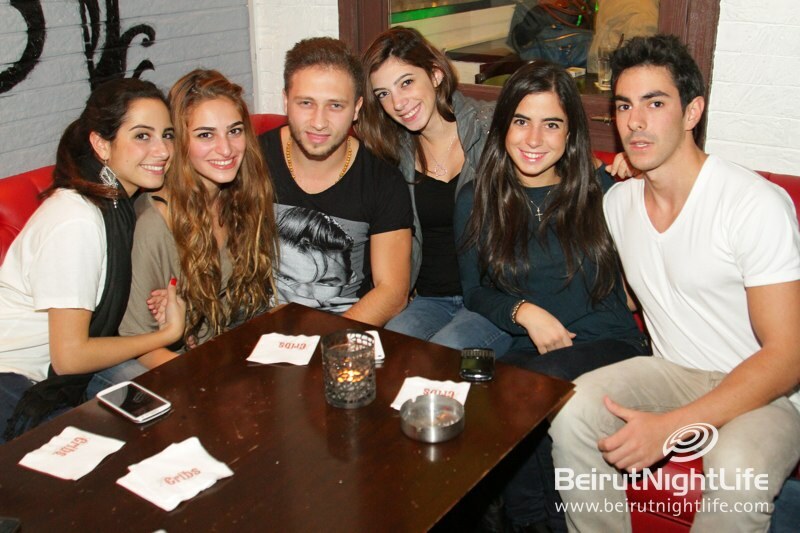 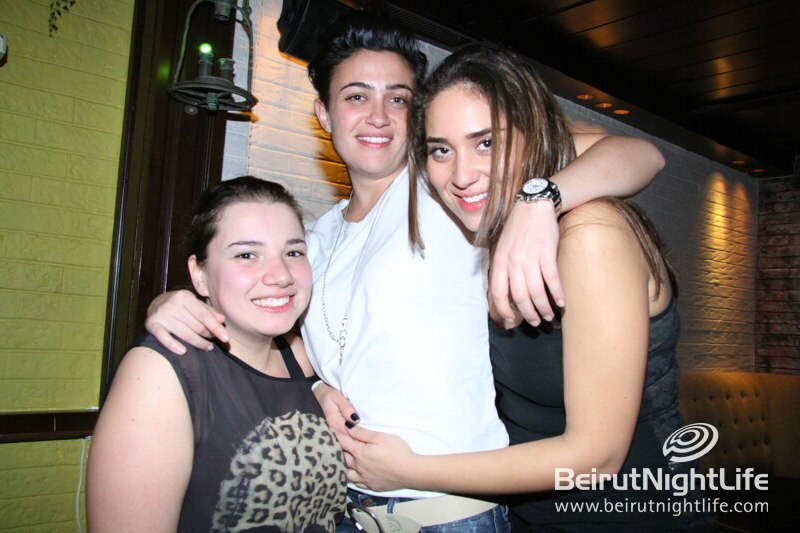 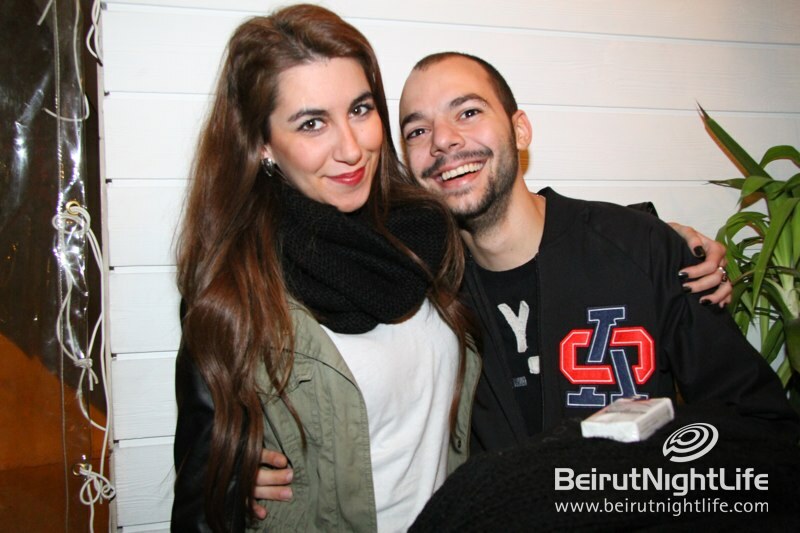 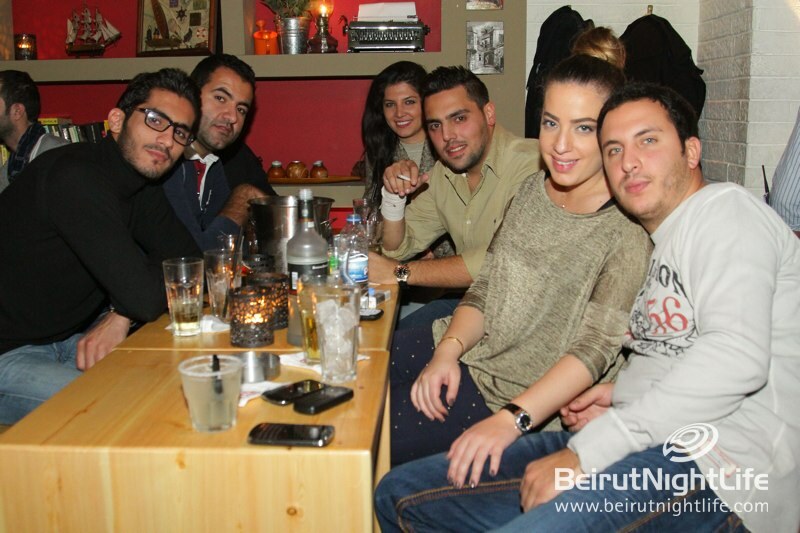 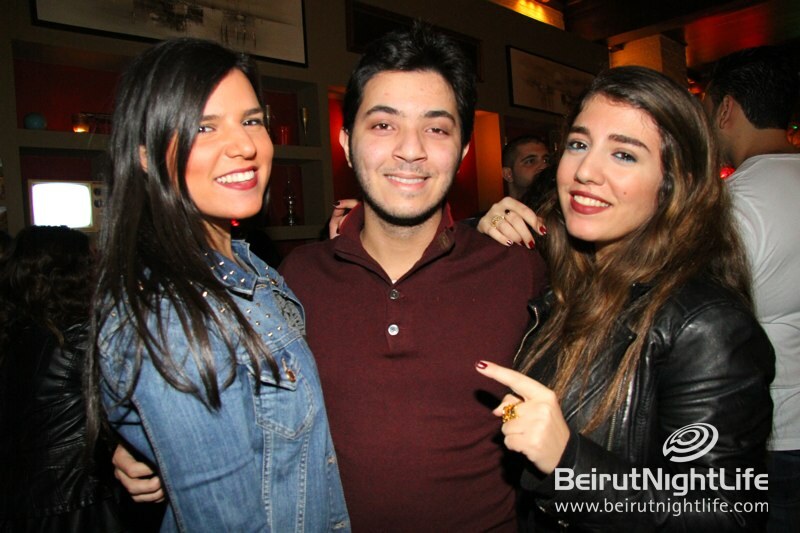 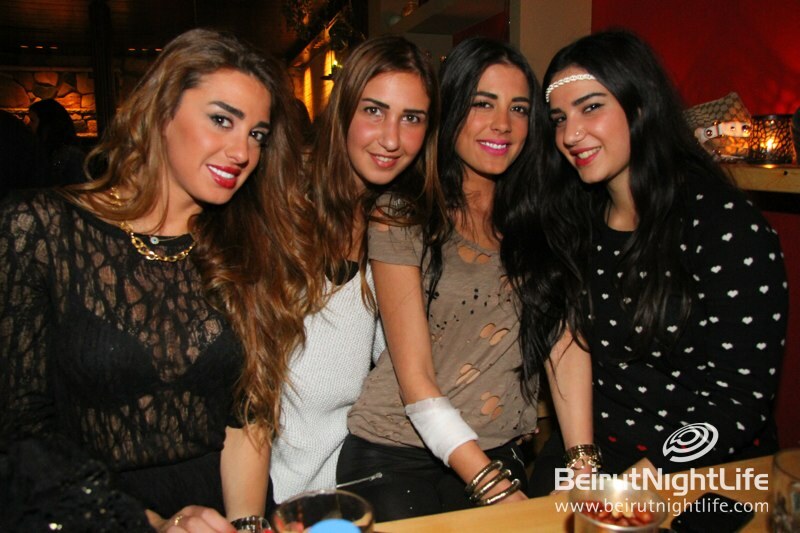 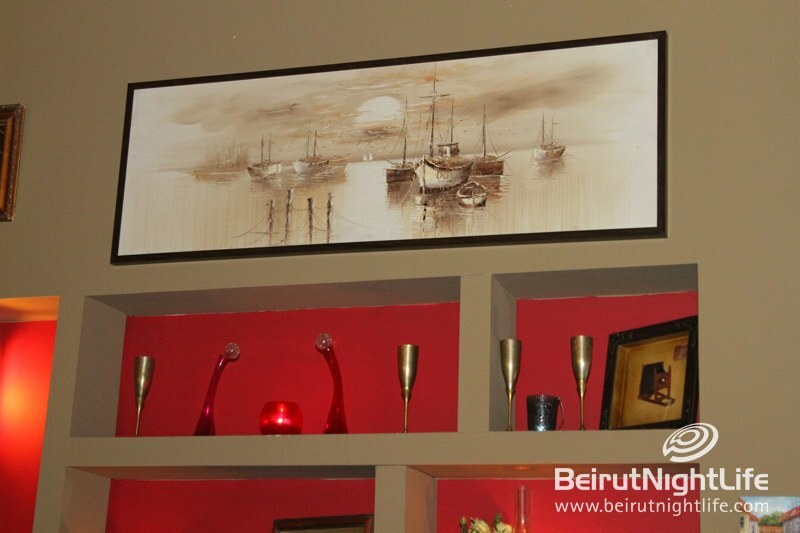 Cribs’ RnB night was the perfect night for chillin’ like a Hamra villain.